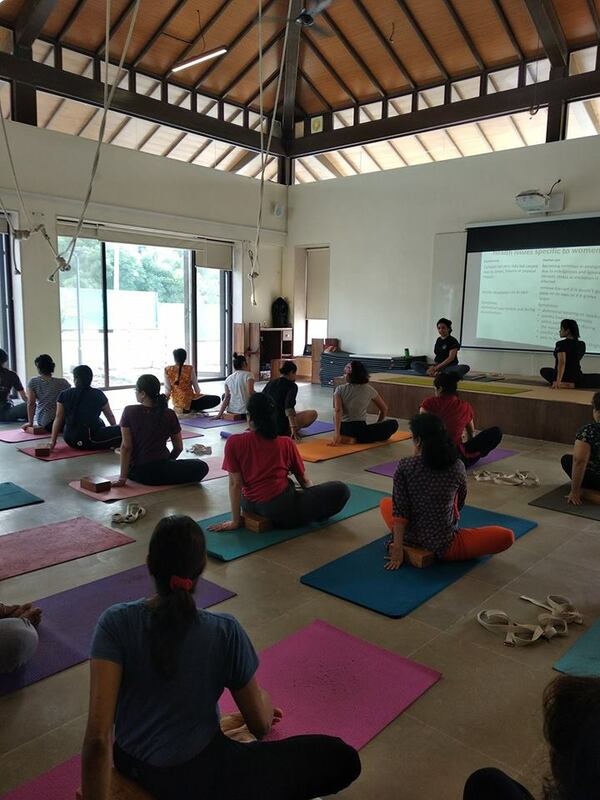 A few moments from our #WorkshopSeries conducted this Sunday at our centre in Magarpatta! MEntor Rajeshree explained in detail the top 5 concernes for women in todays times. 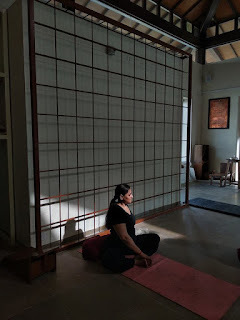 She went on to explain a few Uterus related complicaitions, issues faced by young and elderly women and how to prevent, cure and maintain a health Uterus with Asana practice. this was explained with an Asana demonstartion. Music therapy is one of the most rejuvenating classes. The raags in the class are sung live and in accordance to the season and time of the day. Some of us spend more time at work than we do at home, and this sedentary lifestyle takes a toll on the body in the long run. 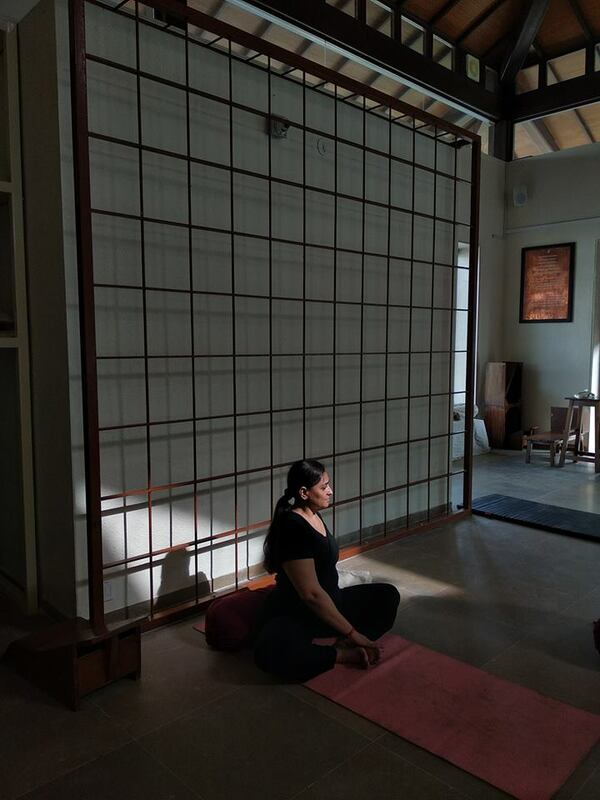 Keeping this in mind, our next workshop, Yoga At Your Workplace, is tailored to suit those who spend a lot of time behind a screen or at a desk. Join us this Sunday, 15th July, from 7 am - 9 am at our centre in Magarpatta!